Choosing new uPVC windows and doors wherever you are in the UK is a big decision. You want the very best quality and performance, as well as expert installation. Sternfenster is the UK’s leading uPVC window and door supplier, providing tailored uPVC windows and doors for installers across the nation. 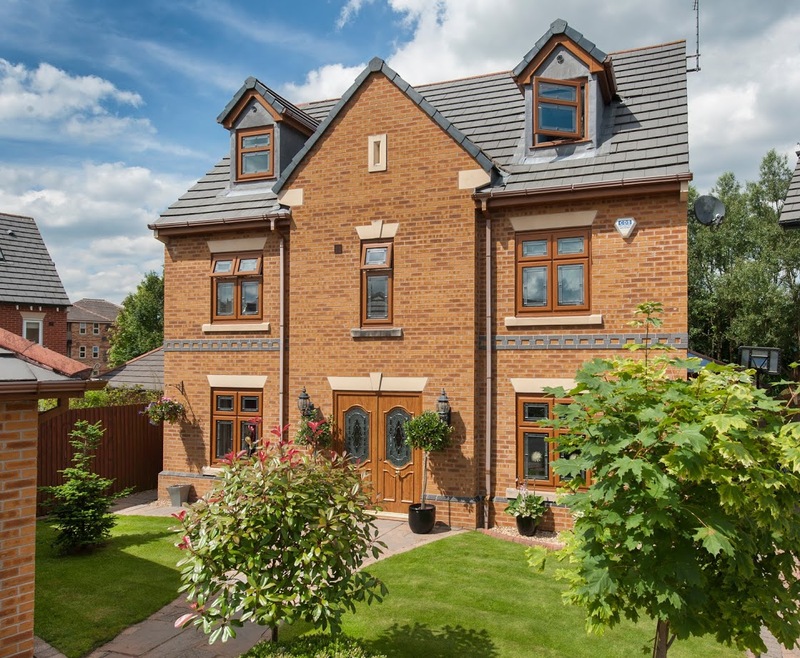 We wanted to tell you about some of the benefits you can count on when you choose Sternfenster uPVC windows and doors for your home improvements. Sternfenster has been one of the UK’s leading window and door suppliers for 40 years. 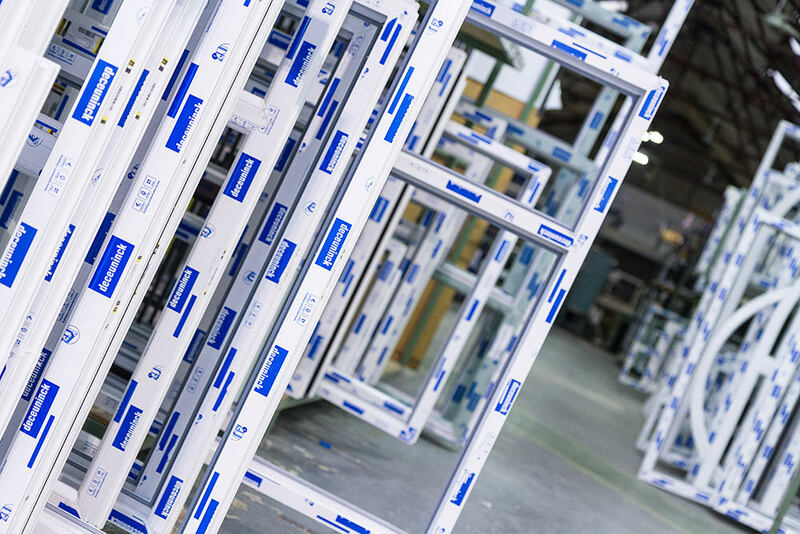 Our family run manufacturing company has supplied countless double glazing installers with high-quality products, achieving exceptional standards of quality throughout. Our uPVC windows and doors are high performance and crafted to the most exceptional standards ensuring that your home improvements offer the highest standards of quality available. When you choose Sternfenster as your uPVC windows and doors supplier, you get the benefit of selecting from a range of local double glazing installers who have been approved to install these outstanding products. Here at Sternfenster, we know that our double glazing is fantastic. But we also know how important a quality installation is. This is why we work with selected installers throughout the UK, who have been vetted and approved to ensure that you receive the highest quality of double glazing. This means that you get a double glazing installation that you can trust, an experience that is stress-free and seamless, and a long-term home improvement that offers impeccable performance. We have a great online postcode checker which will provide you with the details of our trusted tradespeople in your area of the UK. It couldn’t be easier to find an expert double glazing installer local to you. Every homeowner across UK has slightly different tastes and slightly different expectations and dreams for their home improvements. There is also your budget to consider, as well as the style of your property. With Sternfenster, as a leading uPVC windows and doors supplier, your every need is met. 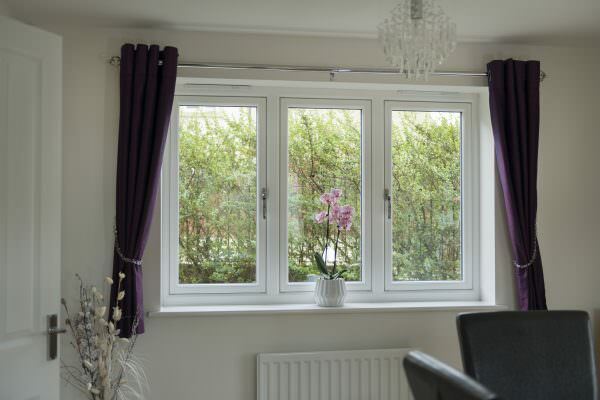 Our double glazing comes in and extensive range of options, all of which are tailored to your specifications. When you choose a Sternfenster approved double glazing installer, you will benefit from our in-house spraying service, which enables you to access a range of 250 RAL colour finishes. Your new uPVC windows and doors are completed to the highest standards with our robust and durable finishes, that will last for many years to come, giving you unique and beautiful double glazing. Your home is very often a reflection of your personality. It might be quaint and traditional, or ultra-modern and minimalist, or somewhere in between. It’s important that your uPVC windows and doors complement that style, enhancing the character of your home. 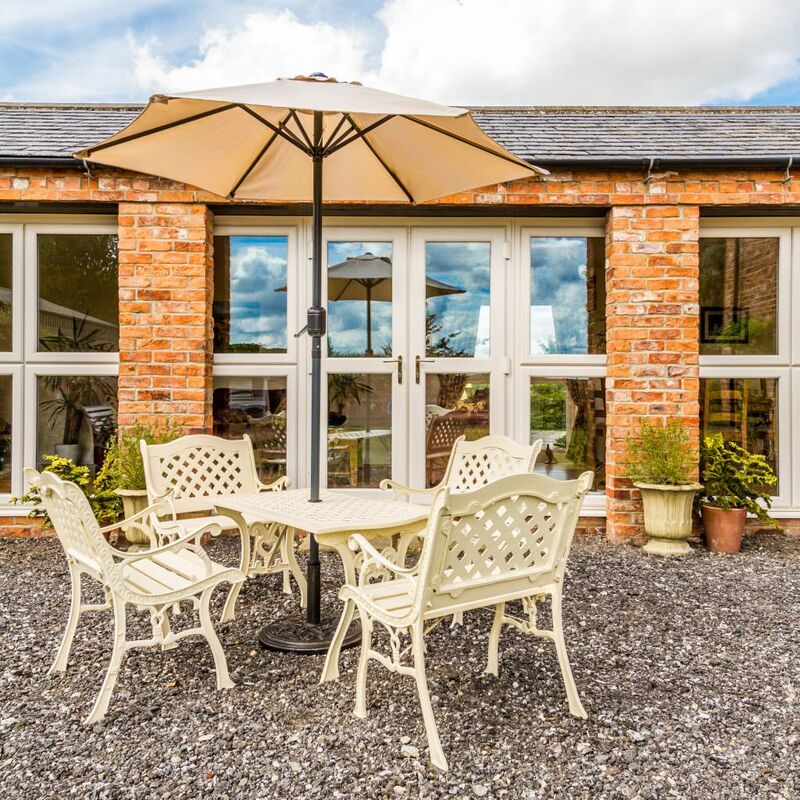 When you choose Sternfenster as your uPVC windows and doors supplier, you will be offered a selection of approved double glazing installers wherever you are in the UK, allowing you to benefit from access to a wide variety of styles. 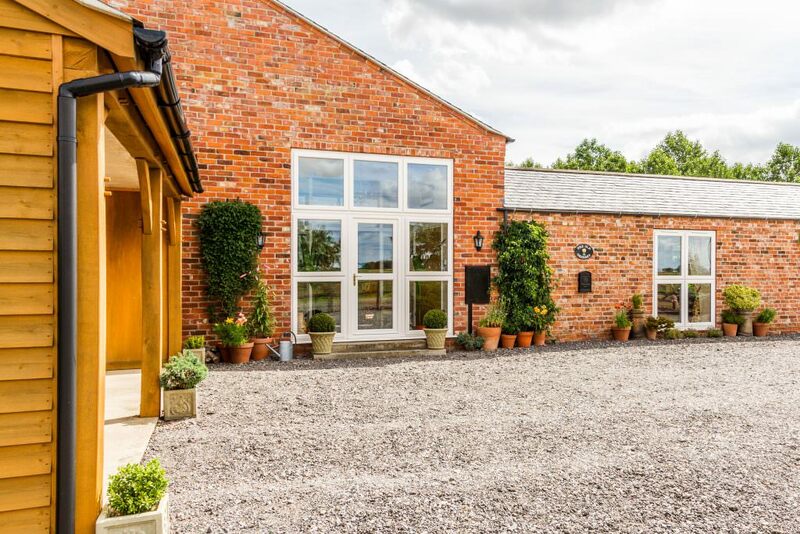 One of the most classical styles available, these casement windows are incredibly versatile, suiting modern homes as well as traditional properties. They have a simple and elegant look that complements any property. 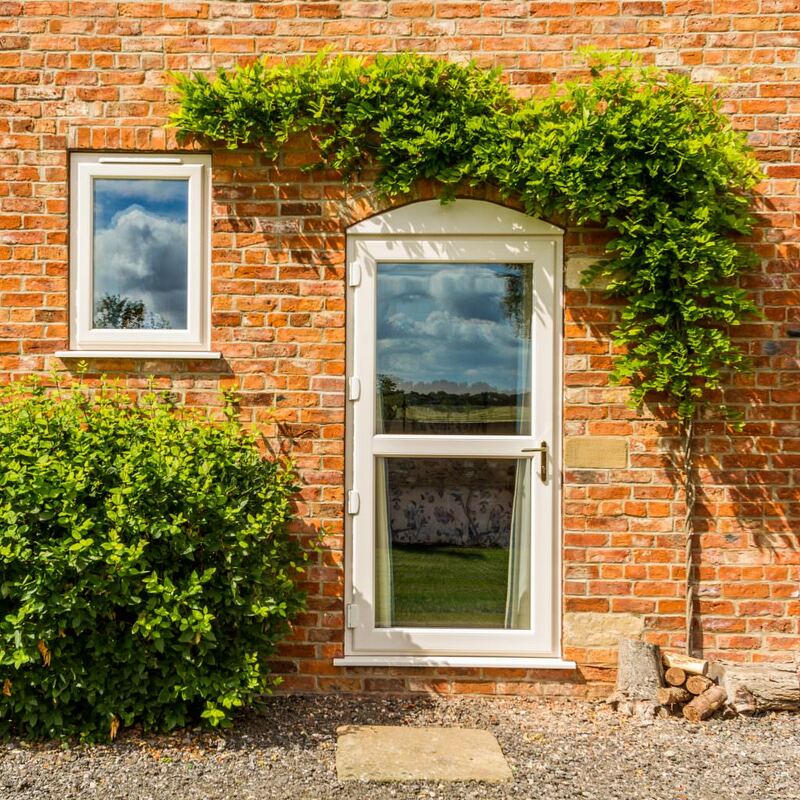 For ultimate functionality and safety combined with beautiful design, our tilt and turn windows are the ideal choice for any property. They have a variety of practical options which enable them to provide safe ventilation, easy access to the outside and even an emergency exit. 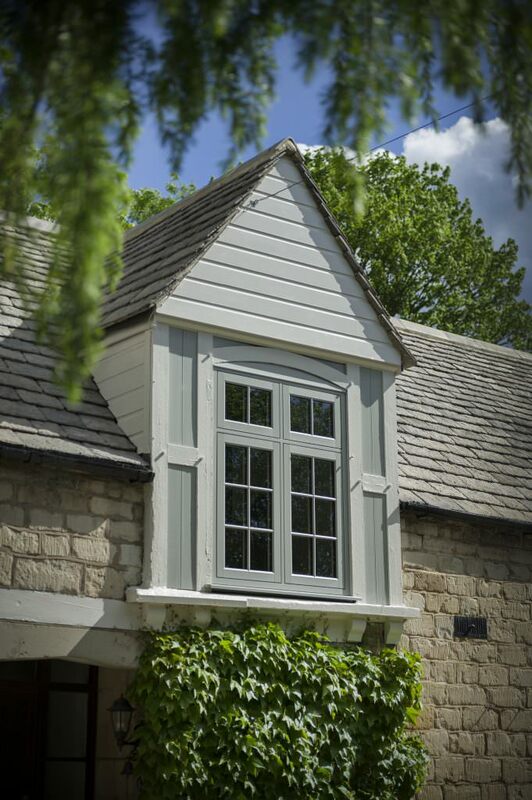 These flush sash windows are the perfect choice for period homes, where traditional looks that reflect the era of your home is important. They can, of course, be installed in contemporary homes, adding style and character throughout. Stunning by design, the vertical sliding sash range is manufactured with all the elegance and charm of the 19th Century combined with the technology and innovations of the 21st Century. 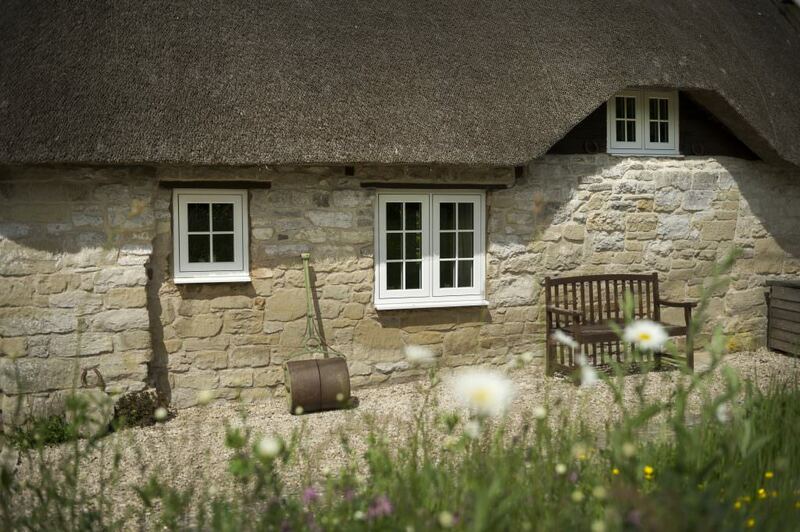 Perfect for any home, they are a wonderful choice for elegant uPVC windows. These premium StyleLine windows provide an exquisite appearance, combining the most advanced window technology with complete artistry. You will have windows that are sleek and stunning, enhancing the beauty of your property while offering exceptional performance. 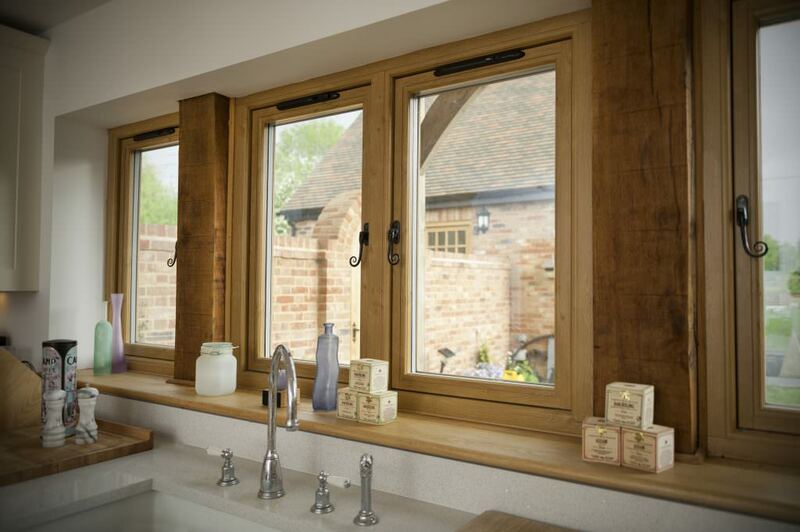 Our Residence 9 windows are simply amazing. 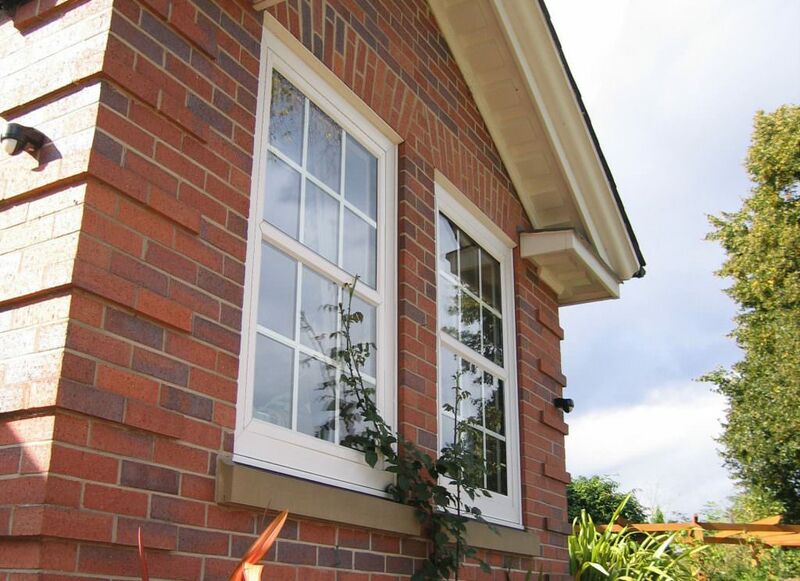 They have all the modern developments that you would expect from uPVC, with the authentic appearance of timber. With a variety of design options available, our residential doors have a style to suit any UK home. You can tailor your door to meet your needs, and to complement your home. Our uPVC French doors are elegant and charming, coming in a flexible range of options so that whether you need them for a garden entrance, an opening in your conservatory or even a door for your balcony, they are the perfect match. Patio doors are a popular option across the UK, and our patio doors are no exception. They are great for easy access to the outdoors, and they incorporate all the latest technology into the design so that your home is secure and safe. These sought after uPVC swing and slide doors are a stunning addition to any UK home. They create a wall of glass that gives you an incredible visual impact, yet they are highly practical too. You will benefit from a seamless connection between your home and garden, offering maximum accessibility for wheelchair and pushchair users. We offer a range of stylish fire and stable doors that add character and personality to your home as well as a practical entrance that will keep you safe and secure. Nothing beats our range of fire and stable doors when it comes to home protection. Exquisitely manufactured using the most innovative process, our StyleLine Doors offer a combination of performance and style that is completely unrivalled. These premium uPVC doors are a great choice for streamlined looks and high-end performance. 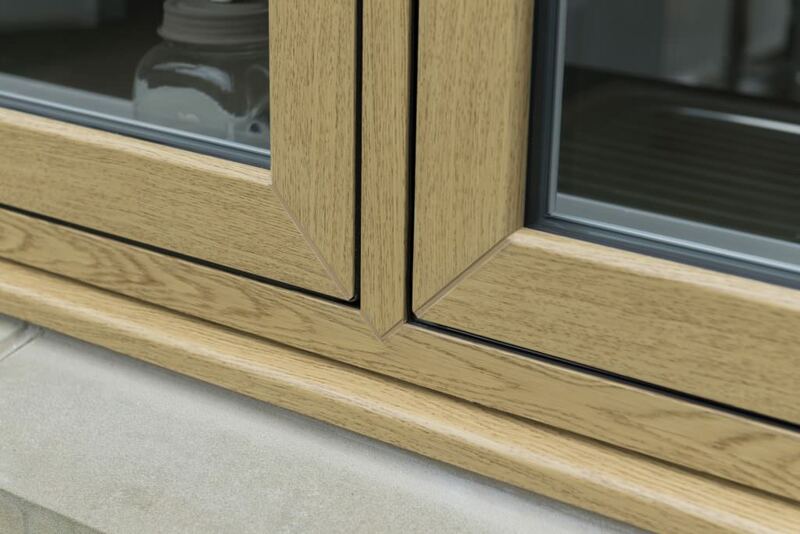 To coincide with our Residence 9 windows, our Residence 9 uPVC door range offers the same stunning authentic timber appearance – with none of the upkeep or challenges associated with wood. They are a composite uPVC construction, giving you superior performance and style. Our uPVC windows and doors are incredibly popular because we strive for the most impressive quality standards. All of our products are crafted to meet your exact specifications, from measurements through to accessories, and all that’s in between. We hand finish our uPVC windows and doors to ensure that every detail is exactly as it should be and that you are benefiting from new double glazing that will last the test of time and will give you perfect appearance and performance year after year. Our windows and doors are fully accredited for your peace of mind too, so you can be confident that whatever double glazing you choose, it will adhere to the most stringent standards and offer qualities that achieve the highest performance levels. Sternfenster is not only a leading uPVC windows and doors supplier because of high-quality products, but we are also the preferred choice of many double glazing installers due to the competitive prices we offer. Whether you are looking for premium windows and doors, or something more suited to a smaller budget, we have the right products at the right prices to suit you. As a uPVC windows and doors supplier, we inspect, vet and approve all our installers, so you can count on high-quality double glazing installations that are cost effective, providing you with value for money no matter which products you choose from our range. Our centrally based hub is in Lincoln, which means choosing us as your uPVC windows and doors supplier, the carbon footprint of your new double glazing is lowered, and wherever you live in the UK, we can get our products to your installer economically and efficiently. Our turnaround times are fast because we are experts when it comes to uPVC windows and doors fabrication. Our many years of experience and our superb inspection standards and hand finishing processes means that you get quality double glazing in no time at all. We make it so easy for you to find a Sternfenster Approved Installer in your local area. We have an online system where you simply enter your postcode, and we will provide you with a selection of trusted double glazing installers near to you. Why not take a look now, and find a double glazing installer that you can count on who provides high-quality uPVC windows and doors from the UK’s leading supplier.